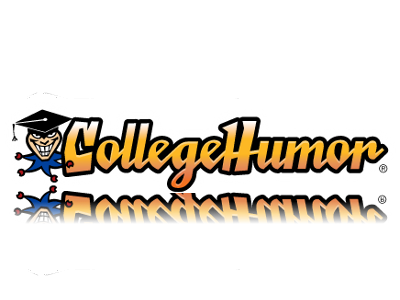 Even if you don’t know College Humor, you probably have seen some of its often viral content bounced around the web. College Humor is known for its funny images, but more commonly, original video, and now the web property is jumping over to the silver screen with a low budget comedy in the works called Coffee Town. According to the Los Angeles Times, Coffee Town will utilize some of the brand’s in-house talent, and Arrested Development‘s Brad Copeland will be working both in writing and directing capacities on the upcoming film. Van Veen cited Louis CK’s recent jump from more traditional media to new media, and the resultant success he found in selling directly to the consumer. He added that all distribution models are being considered for Coffee Town.